Everyone has heard of Smok it is fair to say. They have been one of the ever present companies in the market for as long as I can remember and for sales alone, arguably the biggest in the whole industry. It is amazing to think at one point, Smok weren’t even on anyone’s radar let alone a big seller. Throughout this history though, they have had their ups and downs which has led them to becoming the most polarising company on the market today. So how did they get here, why does the Smok name garner so much opinion? It all started way back in 2010 believe it or not, Smok have been there since the very beginning. It took them 4 years or so to really hit their mark but they were there in the background this whole time. 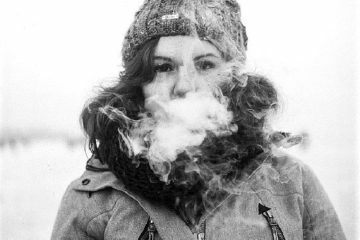 Products such as the Tumbler and Pyrex were patented with cotton-less technology without any real advancements and in 2011 Smok even had the first dual coil atomisers on the market. However in the early days they were known as a company who copied others more than broke their own ground. It is fair to say Smok were relatively unknown beyond their own customers but they changed all that with one single product launch in 2015, and changed vaping forever. 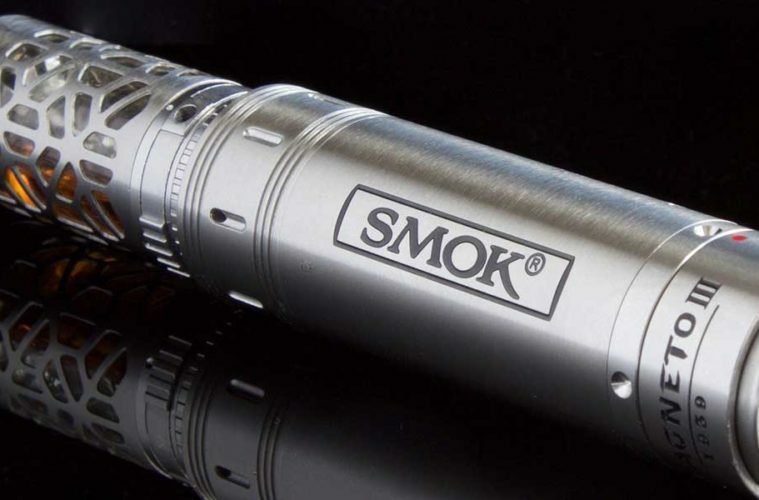 In 2015 the market had started to grow out with the emergence of the sub ohm tanks. Started by Aspire and copied by others, including Smok, the market had never seen such an increase in product launches and new technology coming out. Mods got bigger, tanks got better and it was a great time to be a vaper branching out into this new area once closed off to stock coil vapers. In 2015, Smok took their first step out of the shadows and released their new tank, the Smok TFV4. What made this product stand out however was it was the first triple and quadruple coils right at a time when single coils were only just finding their feet. 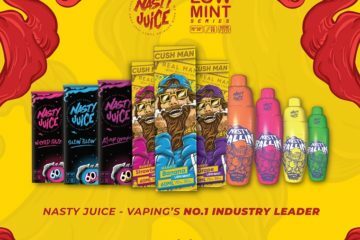 It was a massive success within the market and catapulted Smok to the very top of the industry overnight seemingly, vapers were excited about this massive jump in technology. In hindsight, the tank idea was flawed in its own right, coils were hit and miss, flavour didn’t match others and overall Smok still had a long way to go. However it was only the beginning and their next big product release cemented them as a player not to be messed with. 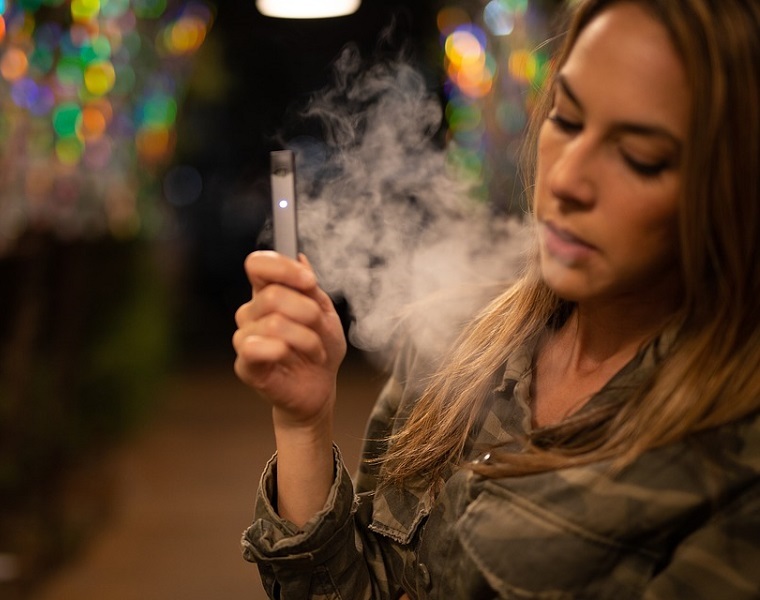 Around 2015, mod devices were finally starting to offer more than just reliability and companies such as Sigeleli and even Aspire were starting to grow in this area of the market. Smok following on from their ground breaking tank, the X-Cube 2 released and took off spectacularly. Powering up to 200w, with lights , dual batteries and side firing bar, The X-cube 2 was a massive seller. Even I still have one sitting in the cupboard as my first real mod, it was incredible at the time and marked Smok as a real force to be reckoned with. Smok released many mods since that launch but the X-Cube 2 was the most significant as it launched Smok into the top of the market and they never looked back from there. Following on from their breakout year, Smok were a name on everyone’s mind as being the company who chose to do the bigger is better approach. So it was no surprise in 2016 they released their next big product that took that philosophy and really ran with it to a new level. The Smok Tfv8 was the follow -up to their previous tank and it delivered in a massive way. 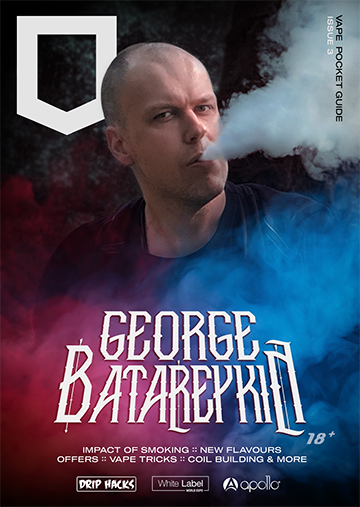 Featuring octuple coils, power levels well over 100 watts and emphasis on cloud production, the tank was another massive hit. The coils were much better quality, the tank construction was excellent and it really did again what no-one else was really doing. They followed the TFV 8 tank with another significant launch of the TFV8 Baby beast tank which to some extent eclipsed the bigger brother for longevity and popularity. The smaller, lower powered version was another major hit for the company and alongside mods released, Smok became one of the biggest names in the industry. Their next major release however sparked the next phase of the company, when you are at the top there is only one way to go. In 2016, Smok released another significant product into the market for sheer popularity, the Smok Alien mod. It was priced cheaper than other similar devices, offering the same dual battery power but in a significantly smaller size than other companies at the time. It may have not been the first one to do that but they certainly were the most popular for it. The mod still sells to this day for its hype which is a testament to where Smok are in the market. 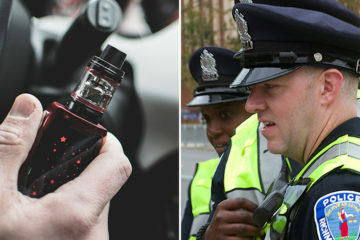 However it did signal a sign that Smok had become complacent with flaking paint work, battery hinge door that was prone to wearing down and even software failures. It was from this point on that Smok started to gather a rather different opinion within the industry as a quantity over quality, especially with what followed. Over the next 24 months Smok released product after product to the market, every shape/type/colour you could think of. 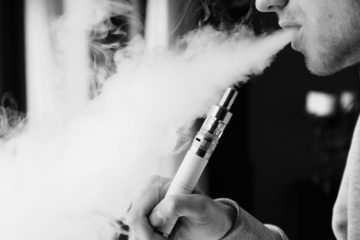 Products such as the TFV12 was quickly abandoned and replaced by the Prince tank, there were version 2 and even 3 of existing products and many variations of the same tank. 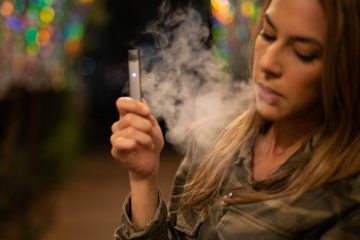 With the sheer number sold came complaints of quality issues growing, Smok started to garner a negative reception with many alternatives on the market. In the Winter of 2017 they released the Smok MAG which carried controversies in itself for its gun handle design but it still sold. So it was this period of time that really makes it hard to label Smok as a company. 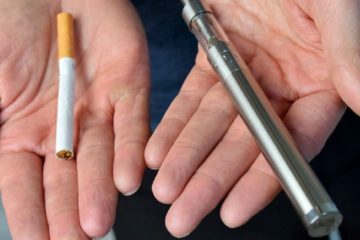 For all the issues vapers had, there seemingly were many others who bought their products and kept them where they are today. So now we get to present day, around summer 2018 to be precise and for the first time in around 2 years we got a long break in Smok releases. Around 3 months passed and only one pod system style device was released and it seemed Smok had gone quiet. Then in September they re-launched themselves with both the E-Priv and Species v2 kits which brought with them the new mesh coils for the long standing Prince tank. However it was in these launches that we got to see something many vapers had longed for from the company, quality. With a much better chip inside to improve performance, better build quality and coils that proved to be reliable, Smok started to focus back on what got them here in the first place. Even now, the product release from Smok is nowhere near what it was 2 years ago and the end result is much better products that are both enjoyable and reliable. The Nord kit released to much acclaim, the new Baby v2 tank provided brilliant coils for flavour despite the soft relaunch of the Alien, things are looking up again for Smok. So looking to the future, the question has to be can Smok reclaim their industry leader title from their competition? They certainly are bringing quality now over quantity, you can see massive improvements in their products and from my own experience it has been a joy to use their products again. 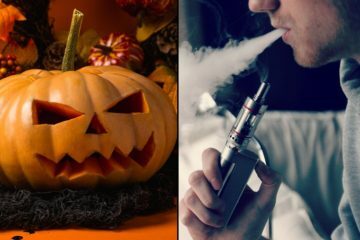 Whether the damage has been done in vapers’ eyes remains to be seen, but the Juggernaut of Smok seems to have no chance of slowing down and for a company that has been here from the very start, they have no plans to let up neither.